I'm mostly a collector of historical pieces, and have really enjoyed owning and firing mostly WWII era pellet and BB copies. I've recently purchased a few single action revolvers, and they've been great as trainers for the real ones! 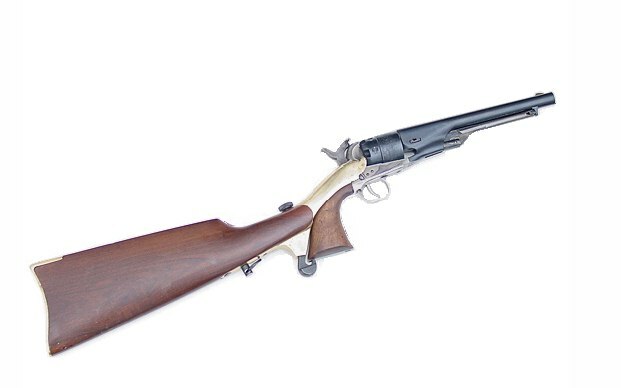 I would really like to see a company make copies of the Colt Buntline special and/or the revolving carbine (currently manufactured by Uberti). Granted they are specialist pieces, but nevertheless would be a great deal of fun! that pic reminds me of the carbine pistol rifle Lee Van Cleef used.. Thanks for posting this great shot, Ace - interesting variation! Just love the old stuff!!! Welcome to the forum! 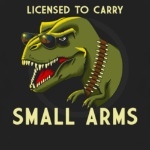 Love the guns from the old west. Greetings from Boston you know who this is !! !